Are you attracted to professionals or blue collar workers? Maybe you are a nurse who wants to date a tradesman, or perhaps you want to converse with a professional who has the same career goals as yourself. At Social Mingles, we understand that attraction is important, and that when you meet with other singles you want them to be the types of people whom you would actually date. Many people worry that they will not be matched with people of their equivalent or that the people they meet will not be their type. Intellectual and spiritual equality is important in relationships, which is why we have introduced professional and blue collar dating nights. Many people believe that they need to find a date in a pub or club, but they do not like going to these places to meet people. When they get there, they find that everyone is drunk, or that there is nobody of their type. Some people are fearful of rejections in this poor social environment, or haven’t had any luck with their attempts in pubs and clubs in the past. Date a professional or blue collar worker nights might be perfect for you. 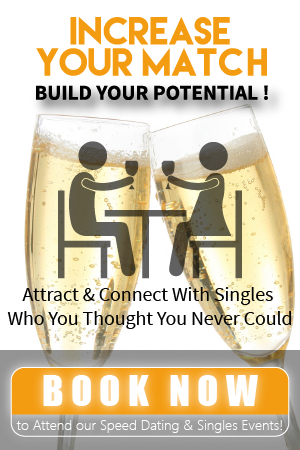 Social Mingles can offer you an alternative way to meet people whom you are actually attracted to. At these nights you are matched up with people who have similar tastes and interests to you, making it the perfect environment to meet someone you can form a long lasting relationship with. This might even be the location that enables you to fall in love. Our dating nights for professionals and blue collar workers can be for you to find someone in a similar profession to yourself, or you can attend to meet someone who has an opposite profession to yourself. This is your choice, but most importantly, they are held for you to meet likeminded people who want to find love, and who are dedicated in making romance just around the corner. Imagine walking into the event room for the first time. You will be delighted with the matches that Social Mingles has for you, and you will feel confident that you can find love in this safe and welcoming environment. Click here for our upcoming events calendar!